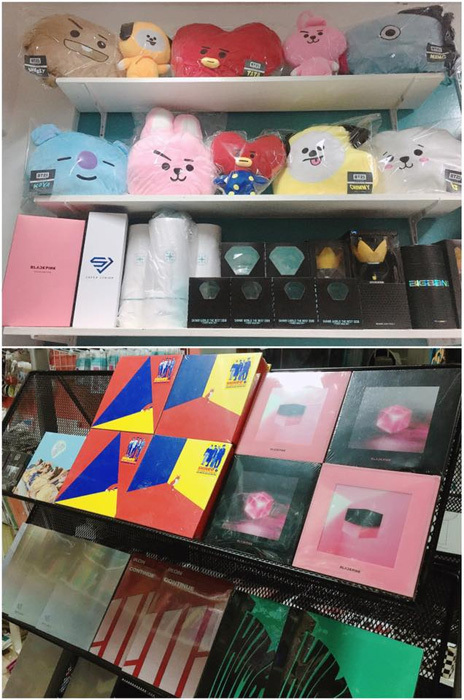 No need to fly all the way to Korea to get your hands on some cool merch! 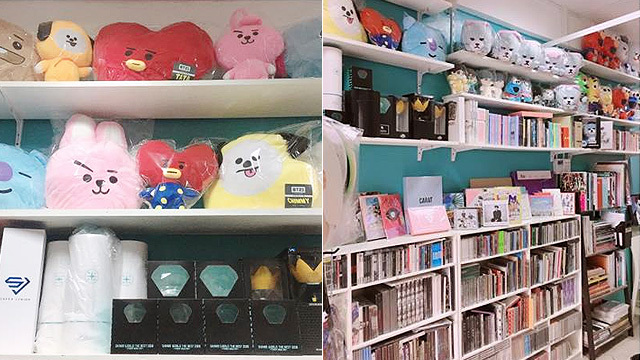 (SPOT.ph) K-Pop fans, brace yourselves because a store dedicated to K-Pop merch is opening its doors in Manila soon! Chingu Dachi (a.k.a. 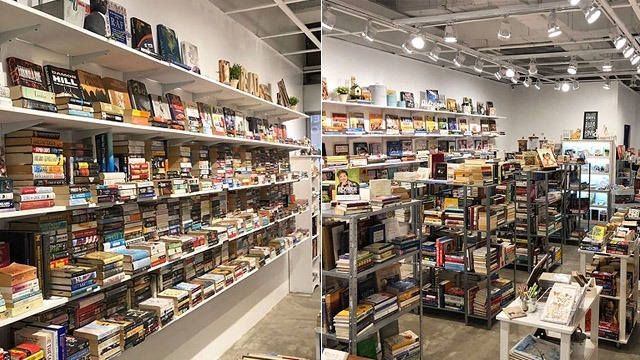 your new happy place) is opening on Saturday, September 22, 11 a.m., at Unit 5, G/F Ledesma Building, No. 11 Jordan Street, Multinational Village, Parañaque City. 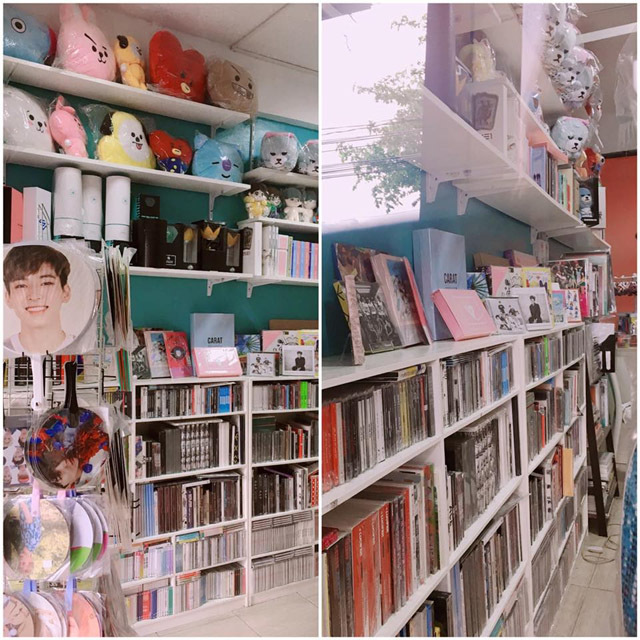 Chingu Dachi is home to all kinds of merch from numerous K-Pop and J-Pop groups. While the store occupies a small space, it's packed with cool stuff from official merch to fan-made ones. 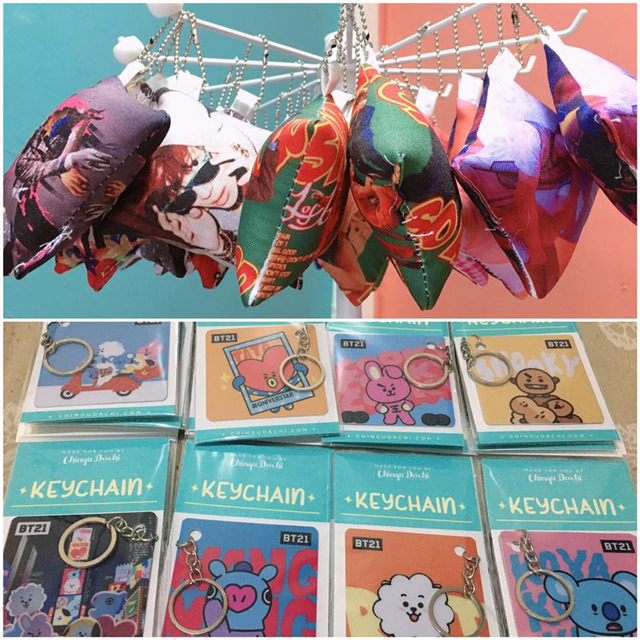 Shop from hundreds of items like pins, keychains, albums, lightsticks, and cute BT21 pillows! 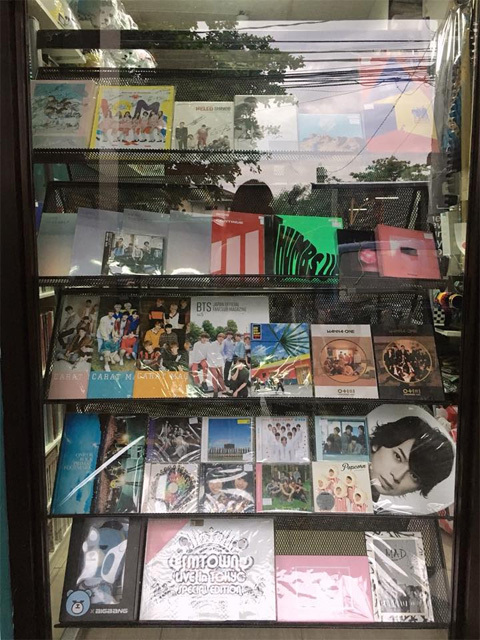 They also carry new releases from your favorite K-Pop and J-Pop groups, so if you're waiting to get your hands on a new album, there's a chance you'll find it at Chingu Dachi. Plus, they also sell rare, discontinued, and signed products. Cool, right? 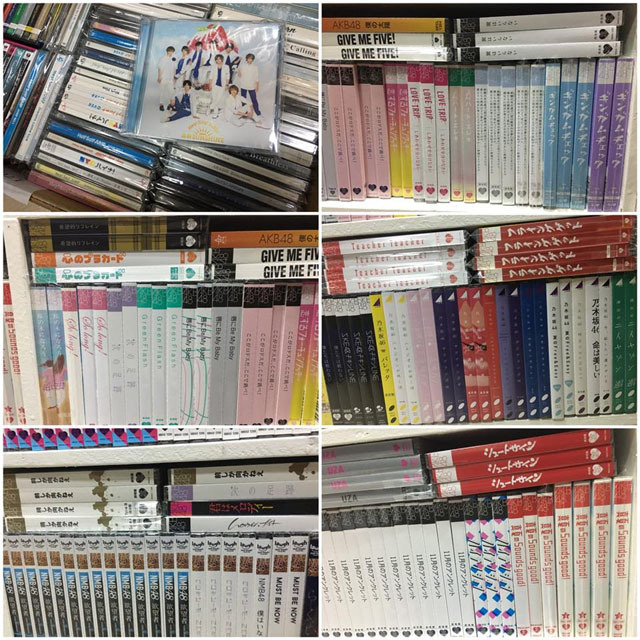 Now there's no need to fly all the way to Myeong-dong or Akihabara just to shop must-have merch! According to Chingu Dachi's Facebook page, they will soon launch a website so you can shop from wherever you are. Exciting times! In case you were wondering, rates for official merch start at P200 (we know, right?!!) while fan-made merch prices start at P15! 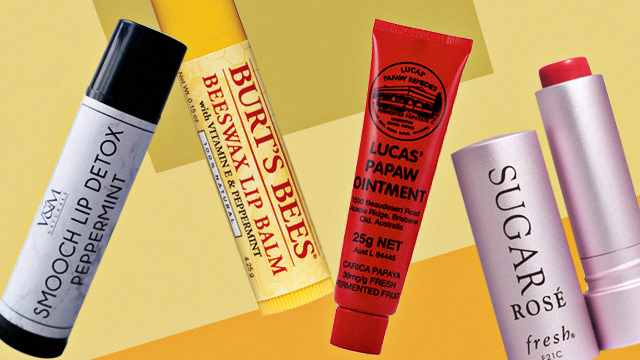 Looks like we know where the rest of your paycheck is going. Wink, wink! Chingu Dachi is at Unit 5, G/F Ledesma Building, No. 11 Jordan Street, Multinational Village, Parañaque City. It shares a space with Cinna Von Laundry Hub near 7-Eleven, Watsons, and Cebuana Lhuillier. For more information, log on to Chingu Dachi's Facebook page.